1. Bring their favorite alcohol. Personalize the gift with a set of paper or linen monogrammed cocktail napkins [above by PickettsPress.com, or monogrammed glasses. Pairing these with the bottle shows you put some thought into the gift. 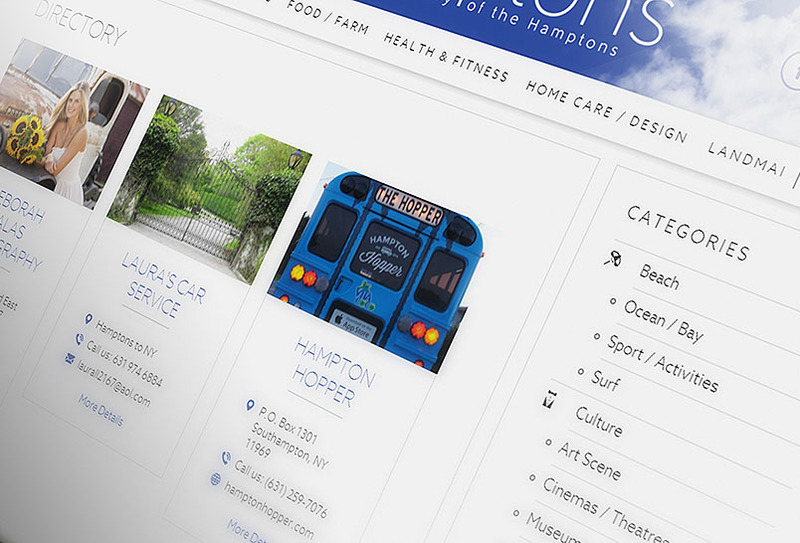 I visit The Monogram Shop, East Hampton for all of my monogramming. 2. 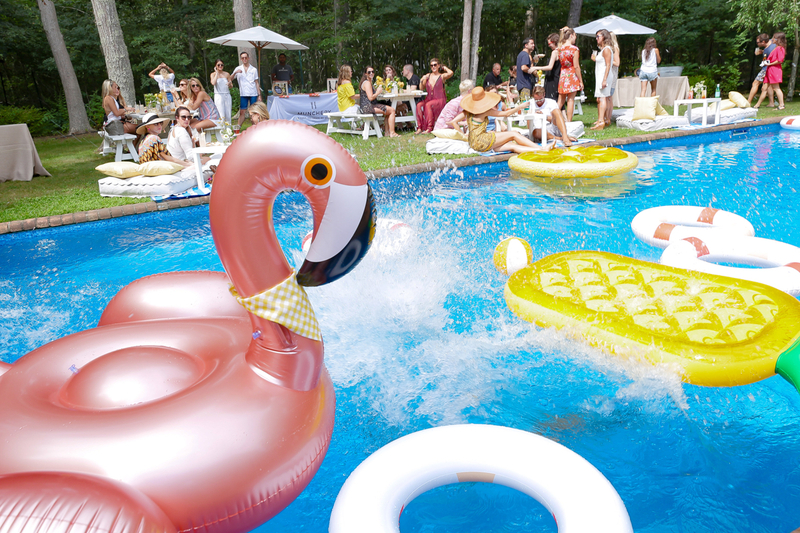 Give a pool float… or five. With summer pool parties and lazy days at the pool around the corner, pool floats are a must. 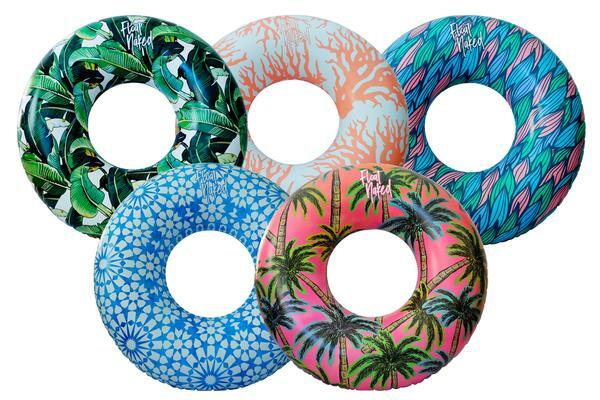 I’m loving Float Naked’s fun, island-print pool floats. If you can’t pick a print, buy them all! The Festival Pack [above], priced at $120, buys you all of the floats at a lower price than buying each one individually. 3. 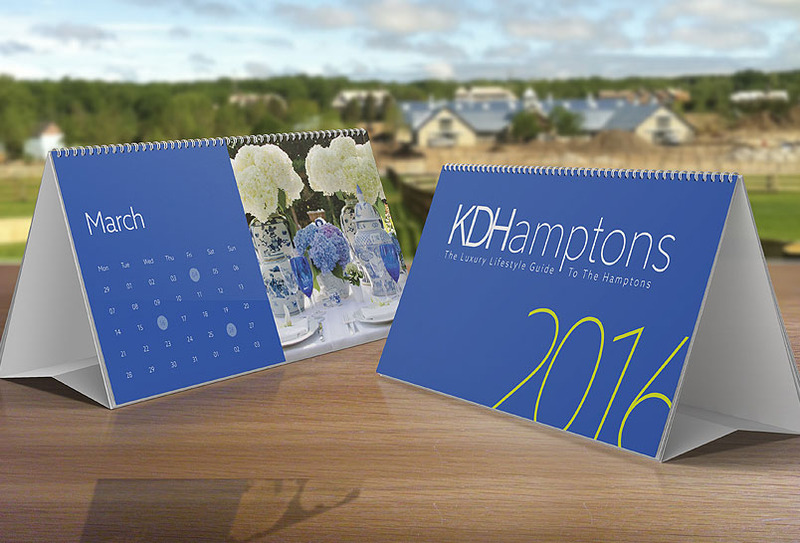 Give notepads that are monogrammed or include the address of the host. Notepads are an everyday item, unless you customize them. By adding a monogram, name or the host’s address, you add a personal touch to everything from notes to grocery lists. I always get my printed notepads from Steve Paster at Alpine Creative Group. 4. Send something from somewhere not in the host’s location. 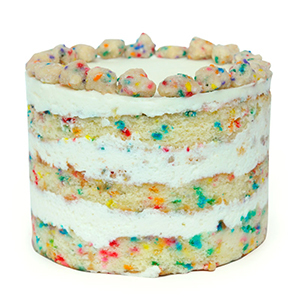 For instance if I am going to the Hamptons, I love to send Joe’s Stone Crab or the Milk Bar Store cake from New York through Goldbely (below). 5. Bring a candle or a set of candles. I always keep an arsenal of candles at home…you can never have enough of them. If you want to get creative, you can pick candles different brands for an array of scents. I love diptyque’s baies candle. 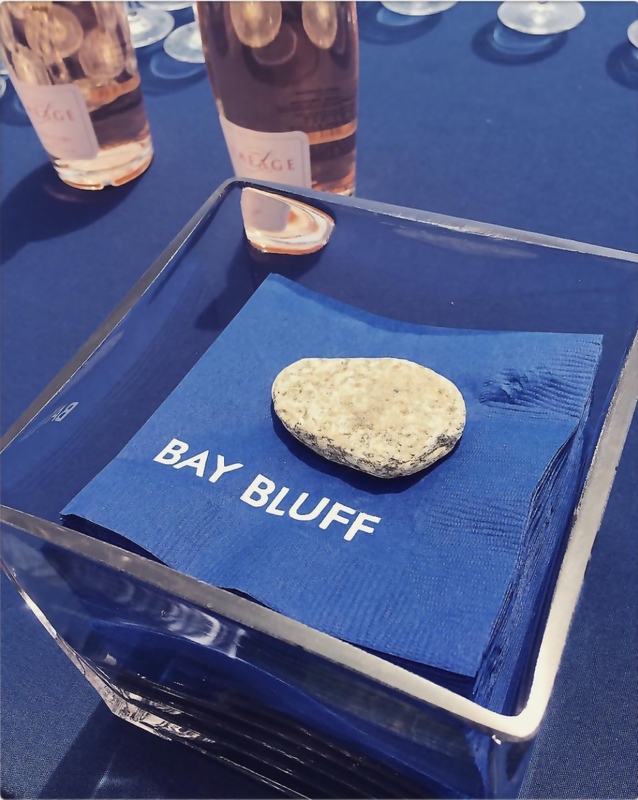 With prices starting at $34, your lucky host can enjoy luxe scent combinations you would be hard pressed to find anywhere else. 6. 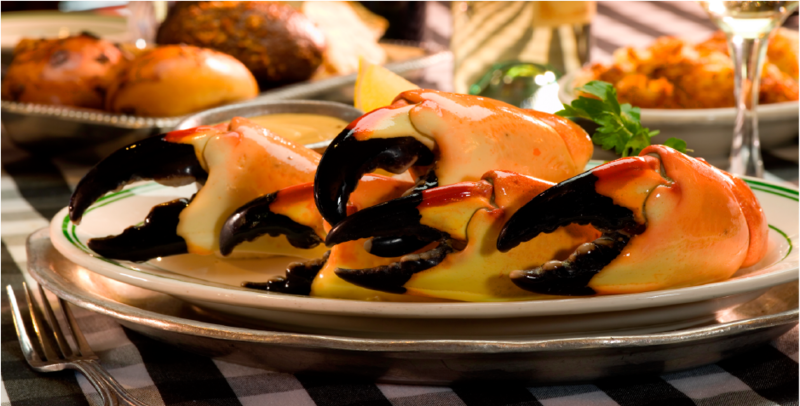 Give a gift certificate. 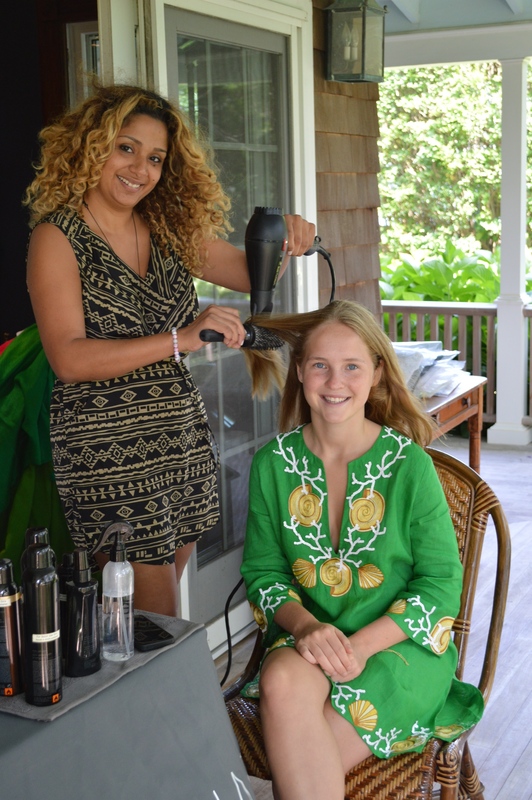 For the Hamptons, I love to give certificates for hair and makeup by the GLAMSQUAD. All you have to do is book an appointment, follow the hair and prep instructions before the pros arrive, then prepare to be beautified. From casual to formal, GLAMSQUAD always leaves me looking my best. I also love giving gift certificates for Tracy Anderson classes or to JuicePress. 7. Bring gifts for your host’s kids. If your host has kids, another alternative would be to bring kids gifts. 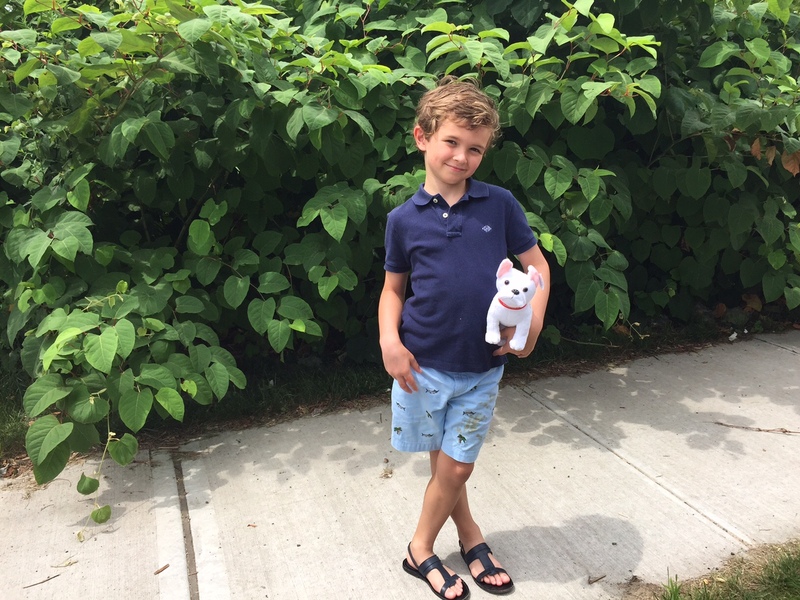 Beach gear, like sunglasses, bathing suits or rash guards, or Pokémon cards are a great choice, depending on the age. 8. Give classic, old school board games. Giving old school board games, like Monopoly, Scrabble or Clue, bring a breath of fresh air to a house. Whether it’s family game night or bringing everyone away from their phones, a set of board games for the house will also give the gift of memories. 9. Buy the newest summer reads, or entertaining books. 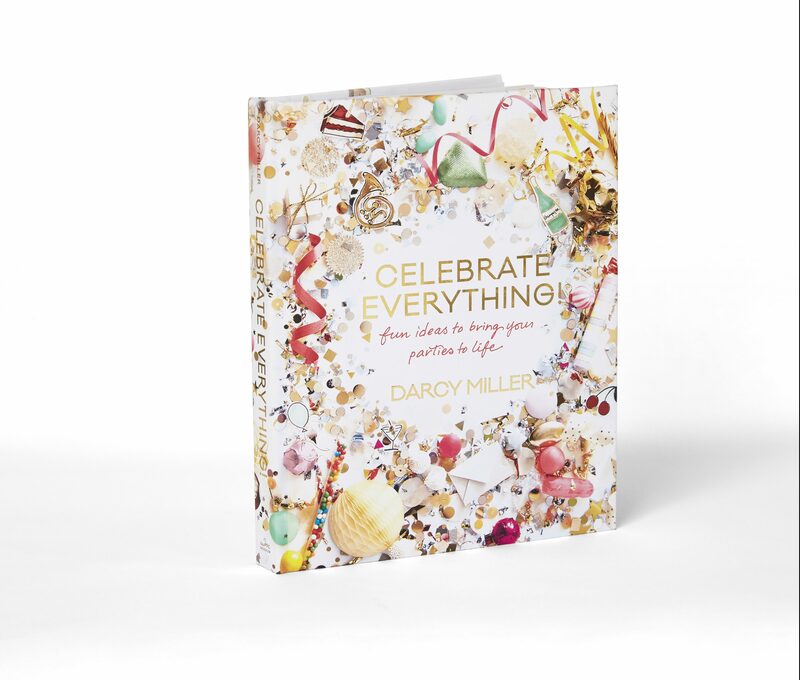 My friend Darcy Miller has great one out now called Celebrate Everything. 10. Bring fresh baked goods. 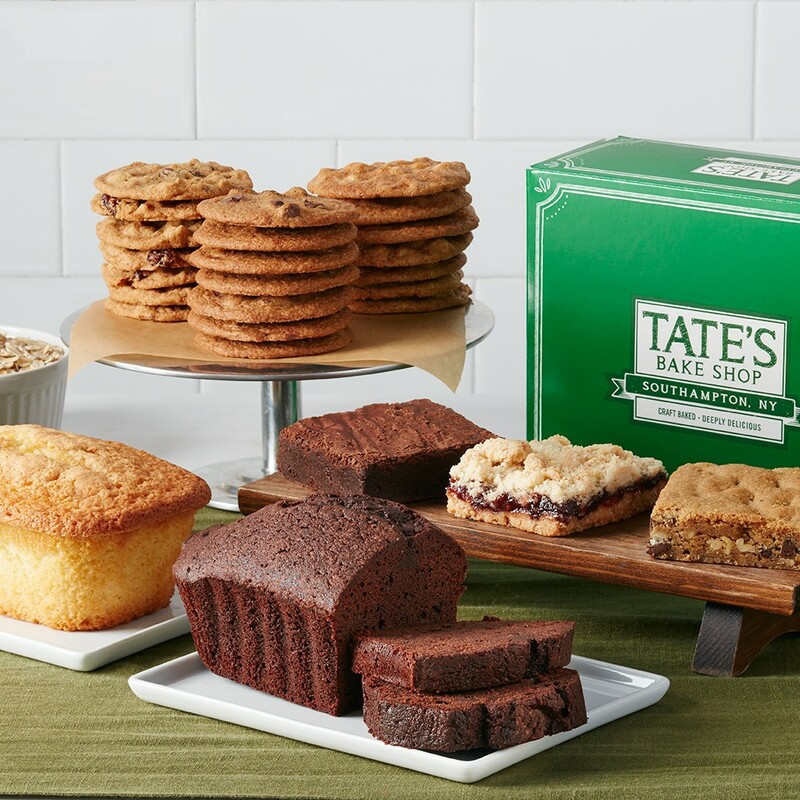 I love to bring desserts from Tate’s Bake Shop in Southampton. Mouthwatering gift baskets, like this one that serves 35 people, are a great way to ease the cooking for a host. This gift basket is priced at $65, and there is a variety of other options with prices starting at $19. If you want to stay away from dessert, you can bring an assortment of JuicePress pressed juice from JuicePress. These organic juices come in a range of flavors. From Ginger Fireball to Dirty Detox, you are certain to find a flavor your host will love. 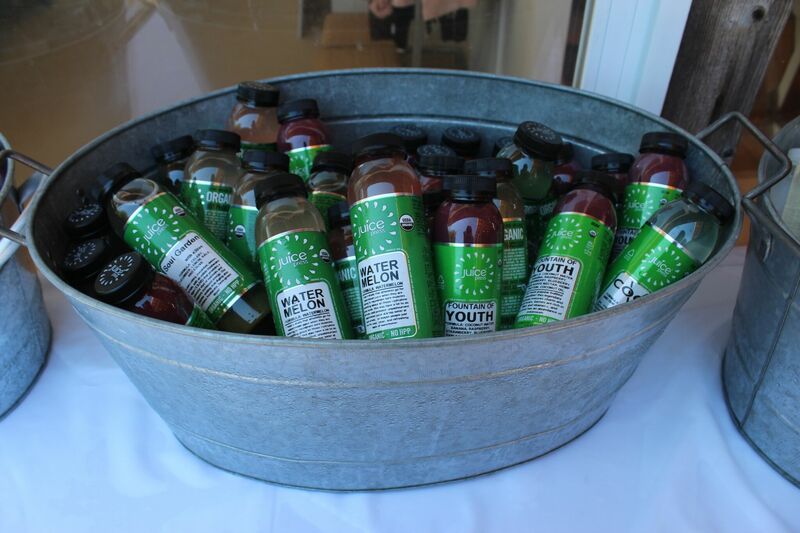 Visit your local Southampton, Bridgehampton or East Hampton store to scoop up some pressed juice for your host.